This past weekend, Beanfield provided the Jamboree-On-The-Air and Jamboree-On-The-Internet cafe wireless Internet connectivity. JOTA-JOTI is an official international event of the World Organization of the Scout Movement (WOSM) held every year on the third weekend of October. JOTA-JOTI is a youth programme event intended for young people in Scouting/Guiding of all ages. The purpose of JOTA-JOTI is to enable and encourage Scouts and Guides around the world to communicate with one another by means of amateur radio and the internet, providing a fun and educational Scouting experience and promoting their sense of belonging to a worldwide Scout Movement. Jamboree on the Internet (JOTI) is the Internet element of JOTA-JOTI. 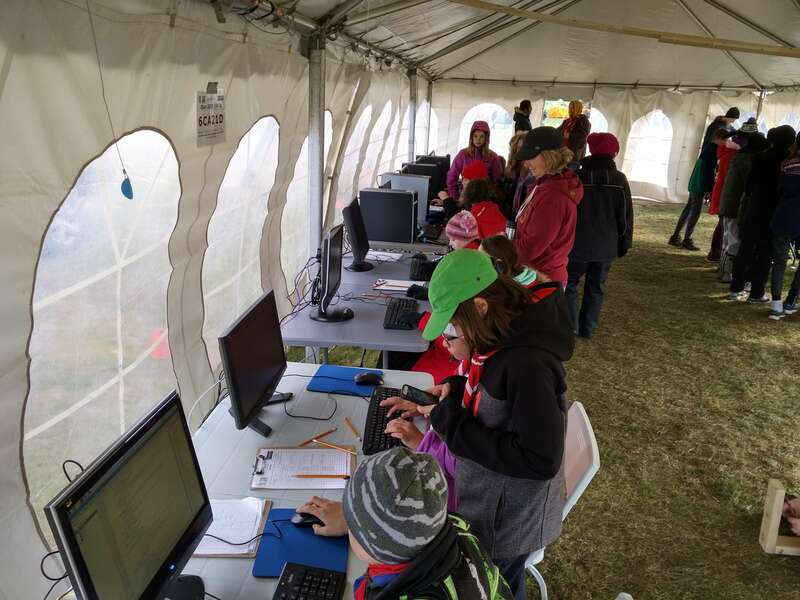 With a computer, smartphone, or tablet, an Internet connection, web browser, email, and chat program you can connect with other Scouts and Guides. Once on the Internet, you can talk to other Scouts via Skype, social media including Facebook and Twitter, and using IRC Chat. All of the gear that Beanfield used for the Internet cafe was accumulated through e-waste drives. Functional gear was scrubbed and repurposed for JOTI use, and the dead gear was scrapped as e-waste with the financial proceeds being used to purchase the wireless distribution system. Overall the 2018 event was a huge success with Scouts and Guides being connected across the world.